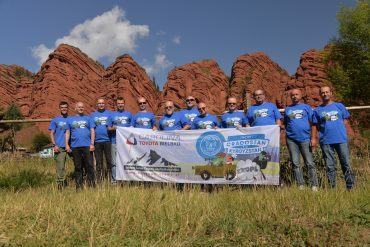 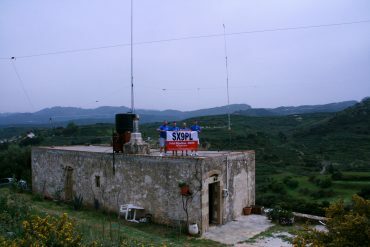 We are enthusiasts of amateur radio and tourism. 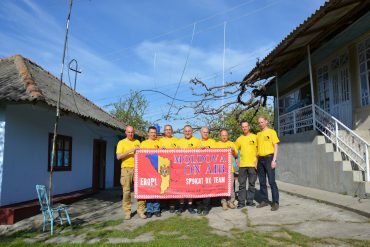 We organize trips to different countries each year with amateur radio equipment in our bags. 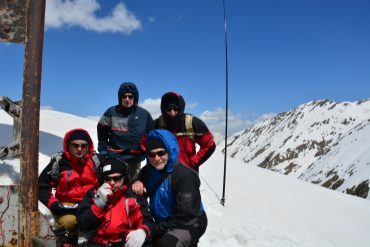 We enjoy hiking, visiting different places and amateur radio hobby simultanously.